The day you have been waiting is finally here!!! 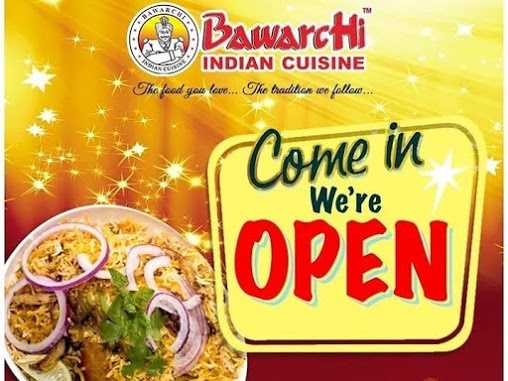 Hearty Welcome to Bawarchi Biryanis - Cincinnati. Enjoy the lip-smacking food with your friends and family!